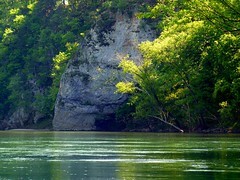 It's been years since I've paddled down the Illinois River! Thanks for bringing back those memories! Thanks for stopping by Alan! I enjoy your Book Junkie Blog as well. Will never use Falcon again. 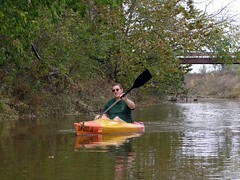 Kayaks (both) had leaks and kept filling with water and sinking had to empty between the two 10 times. took 10 minutes to empty every time and was so heavy it took two people to do it. Upon return told staff about it and they didnt care just threw them on the bus for the next people.